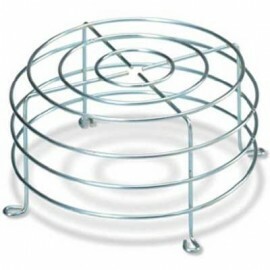 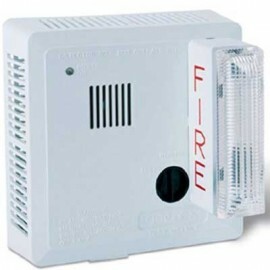 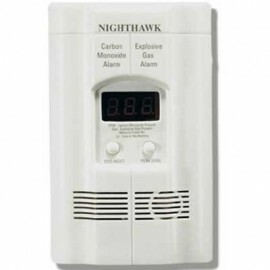 Shop our Smoke and Carbon Monoxide Alarms to protect your establishment and save lives. 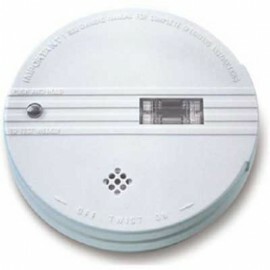 Smoke detectors help provide early warning for deadly fire danger. 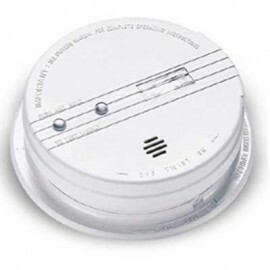 Our smoke alarms provide critical time to find your way to safety in the event of a fire. 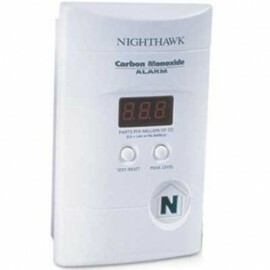 Carbon Monoxide (CO) is the number one cause of poisoning death in America. 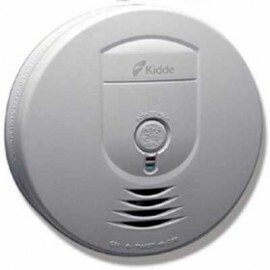 It is an odorless, invisible gas. 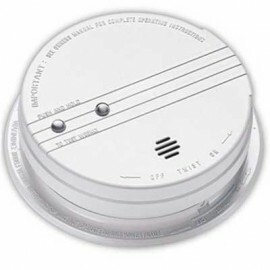 Protect your property, workers, and/or loved ones by installing Carbon Monoxide Alarms. 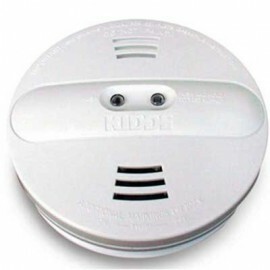 With a small ounce of prevention you can help protect the important things in your life.